We’ve all been there. 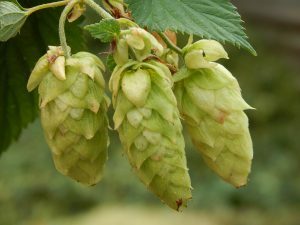 You’re all set to brew your favorite IPA, hoppy porter, or other hoppy beer, but you can’t get your hands on the hop varieties you used last time. Or maybe you just want to change things up and examine your hop schedules to see if you make changes. What do you do? Here are some ideas.